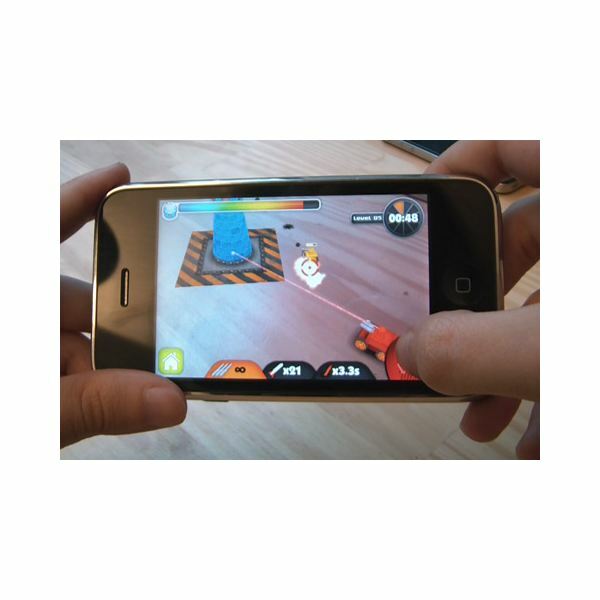 Augmented reality is one of the newest ideas in video games and the iPhone is a nearly perfect device for these games, with a microphone, camera and touch screen. Here are a wide variety of games covering a number of genres and ways of using augmented reality. From simply using your location and maps, to images that overlay the world when you look through the iPhone. Here are the top ten iPhone augmented reality games giving you a lot of options for trying out these games. One of the least reality based of the augmented reality games, Parallel Kingdom is a online multiplayer RPG for iPhone. What makes this an augmented reality game, and a lot of fun to play, is that it uses a map based on the real world, and you play in your local area collecting resources and building up a kingdom. This is a free game, with in-game purchases that can help you gain levels faster, as well as resources which can be hard to replace except through buying them. 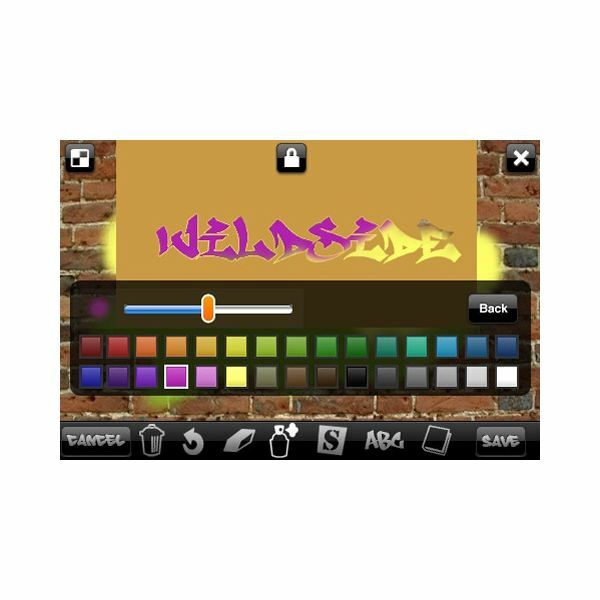 Unlike many of the other augmented reality games, this app requires you to print out a piece of paper and use it to format the level. This means it won't actually use the area around you, unless it is very precise. Still, the ability to use the phone to target enemies by moving the iPhone gives more control over the reality it is augmenting. This makes it a bit smoother game and also makes it a good choice for someone who is interested in augmented reality games, but isn't ready to start wandering the streets looking through their iPhone. Still, as a tower defense game, this is not as good as many of the others you may have played. 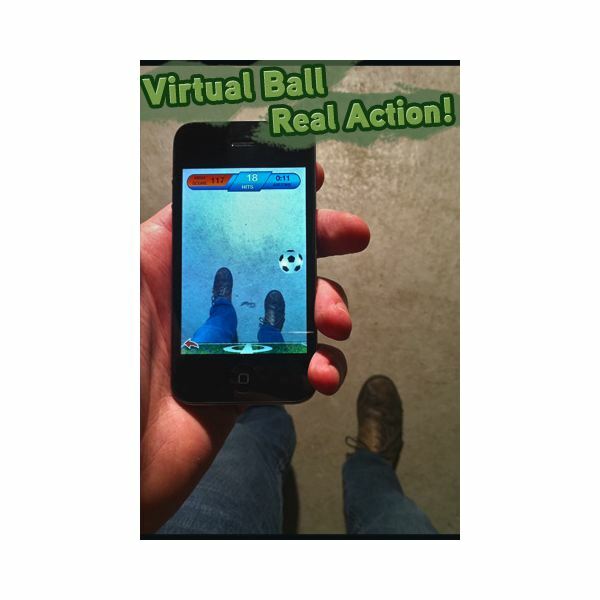 One of the simplest of the augmented reality iPhone games, it is also free, making it one app that anyone who wants to know what augmented reality games are, should try. You will point the camera of your iPhone or iPod touch at your feet, see a ball and simply kick it down the street as you walk. While it isn't the same experience as using a real soccer ball, it's a fun way to try out the idea of virtual reality especially since it is free. There are a lot of AR games in which you target planes attacking you and most of them are good. This has the advantage of including Star Wars. Using the classic enemy ships and even the Death Star, this uses the area around you, making it feel just a bit more like you really are in the Star Wars universe and is generally a pretty good game. You need to get used to moving around in order to target the ships rather than simply used virtual thumb sticks though. game lets you look for the ghosts and ‘hell holes’ in real life, making even the most boring trips an exciting adventure. Not being able to see the ghosts when you’re not looking through the phone makes it feel even more real in some ways. 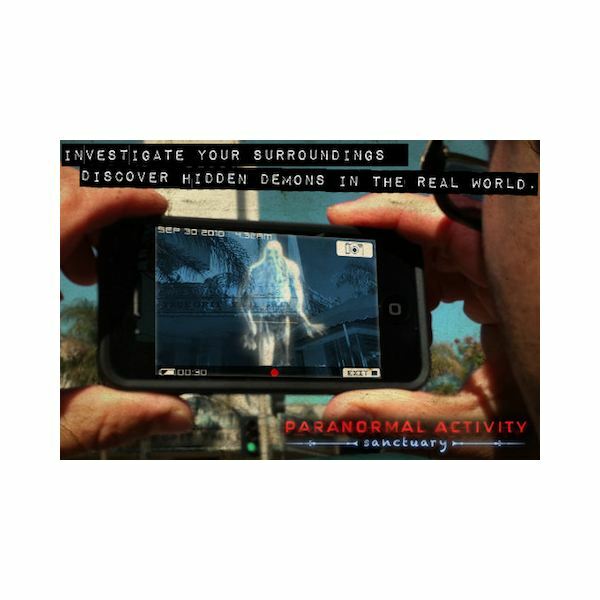 This includes maps which show you where the most ghost activity is, and the ability to see, as well as effect, what other people are doing in your area. 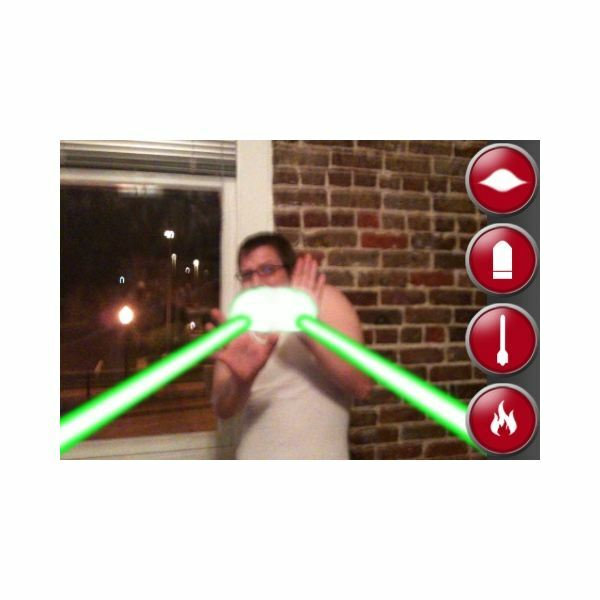 This is also one of the most realistic of the augmented reality iPhone games. as finding other people’s tags. The value of this app is largely limited by the number of other people using it, because without that you are neither going to find tags to look at, nor have yours seen. If you can convince your friends it is one of the few augmented reality games to download, I could see playing this over a long period of time, because the ability to create tags is deep enough to allow real creativity, and there is something fun about claiming areas with the tags. One of the better iPhone augmented reality apps for kids, although there are a few limitations to this app, requiring 3G iPhones or higher. It's also only been set up for specific parks so if you don't live in specific areas you are not likely to get a lot of value out of this, though there is an option to create your own adventure in parks, which could be fun if you know a number of kids or things your children may want to explore with it. However, the effort of doing so is likely to be longer than how long the average kid is going to play with this app. On the other hand this is great introductory step to geocaching and getting kids who want play video games outside. and worth keeping on your phone at least for a while. more like a game. With cartoon like ghosts, life and more you can play this anywhere, with the background being created by the camera. This game should be safe for kids, with fun slimer like ghosts, but the name makes it difficult to recommend for anyone too young. 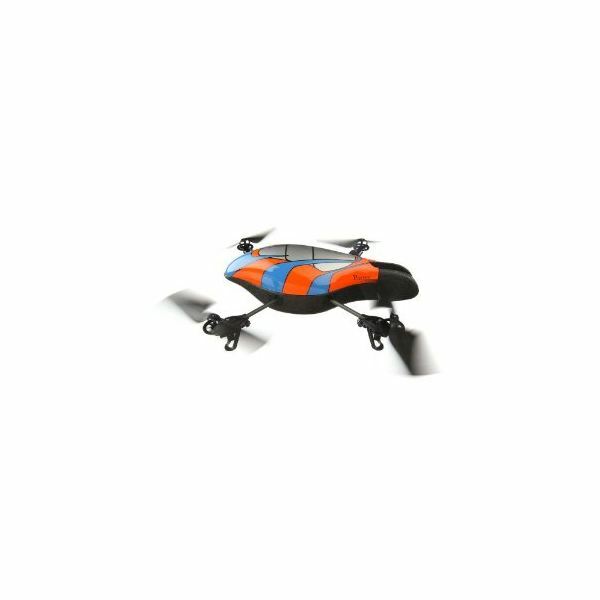 By far the most expensive of the AR “Games”, the Parrot AR drone is a physical helicopter that you can fly using your iPhone and see through the camera on the front. Once you buy the helicopter itself, there are a number of excellent apps for it, which range from simple remote controls to augmented reality games. 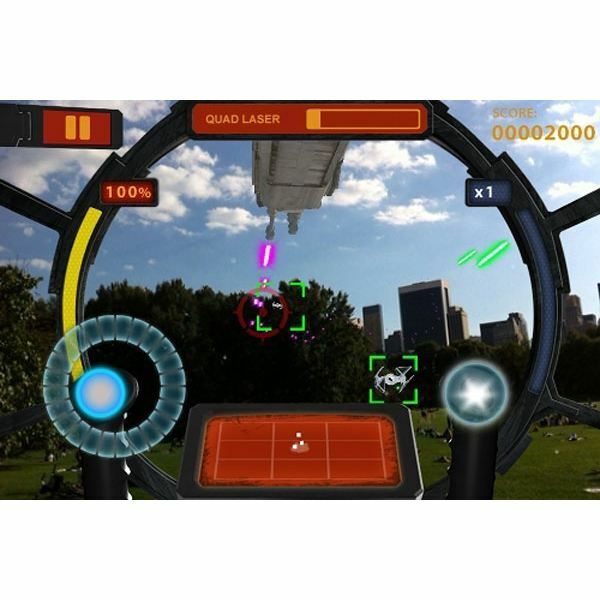 If you want the best of augmented reality games and you don't mind paying for some extra hardware, this has been given a lot of excellent reviews. (Cost: 299.95) Buy it here. 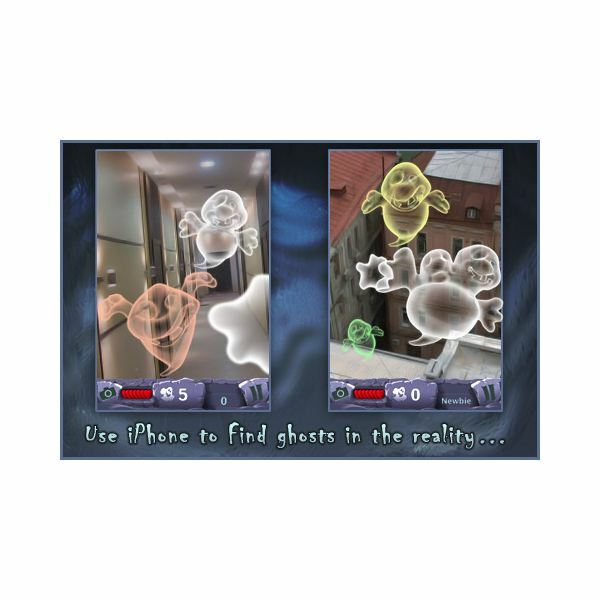 Whether you just want to explore your neighborhood, interact with friends, play an online RPG, or just bringing magic into your life, augmented reality is one of the most interesting expansions in the way that the best iPhone games are played in many years. And any one of these is a great place to try out augmented reality, to see if it is something that you will enjoy.